950 Tunnel Rd. was a successful dental practice for 30 years prior to operators recent retirement. The space is now for lease to an aspiring new medical or dental practice. 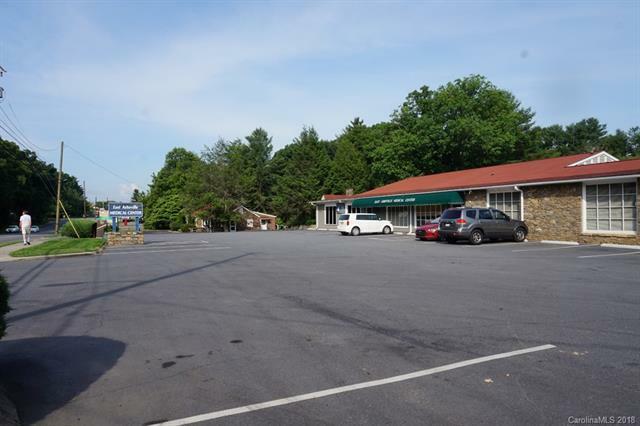 Property is comprised of 1,540 sf of an 8268 SF building on .62 acres. 33 shared parking spaces, large monument signage and hard corner traffic light on Tunnel Road make this property an excellent investment opportunity. Two Units also for Lease; Unit 950=1540 SF, and Unit 948=1514 SF. Sold by Whitney Commercial Real Estate Services. Offered by Whitney Commercial Real Estate Services. Copyright 2019 Carolina Multiple Listing Services. All rights reserved.